To celebrate the 100th anniversary of the R.C.M.P within Canada in 1973 an image of a Canadian Mountie appears on the Canadian quarters minted. Unknown to many people is the fact that there were actually two separate coins that were minted during this year. During the 1973 year the Queen's image was redone, and a smaller bust of her introduced onto the face of the Canadian coins. There were very few of the older image, or larger bust created that year, and these Canadian 25 cent coins are quite valuable.Check your 1973 RCMP quarters to see if your 25 cent coin is a rare one. 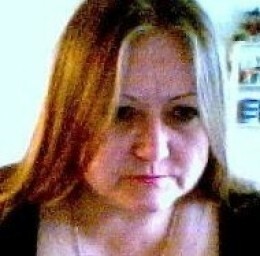 You can do this by comparing the face side of your Canadian 1973 quarter with other quarters made in previous years. The 1973 quarters that have the original image of the Queen from previous years are the more valuable of the two coins. There were sets of twelve distinct Canadian collector quarters minted during the years 1992, 1999, and the year 2000. Each twenty-five cent coin in these sets was uniquely designed to proudly represent Canada and its history. Watch for the collectible 1992 coin set which celebrates the 125th anniversary of Canada's confederation twelve distinct images were created and displayed on quarters minted that year. The quarters minted in 1992 were designed to pay tribute to each of Canada's provinces and territories. There was a separate minting of twelve distinct 25 cent coin designs, each coins design distinct for one area of Canada, and the group compiling into a twelve piece coin set. The least minted or rarest coin of this special 12 quarter set is the one featuring the province of New Brunswick. For the years 1999 and 2000 special Millennium Edition Canadian quarter coin sets were once again minted. This time the twelve distinct designs displayed on the twenty-five cent coins featured messages of hope for the New Millennium. The 1999 Canadian 25 cent coins featured images which represented the twelve months of the year. Each of the twelve distinct Canada quarters display a month and a design relevant to that month. Each Canadian quarter minted in 2000 offers a message of hope for the new millennium. The messages on the Canadian quarter for 2000 are: Creativity, freedom, community, wisdom, family, celebration, pride, health, natural legacy, harmony, achievement and ingenuity. These Canada 25 cent coins are referred to as the Millennium Edition Quarters. A major oops! In 1999 some of the quarters printed depicting September and November were printed without a coin value. Keep an eye out for these rare Canadian quarters. The 25 cent Canadian Coins are famous for making history in 2004 when its unique design gave this monetary piece the distinction of being the World's first colored coin to be placed into general circulation. In 2004 Canada was given the prestigious honor of being the first country to produce a multi colored coin. The quarter featured a vivid red poppy on it. 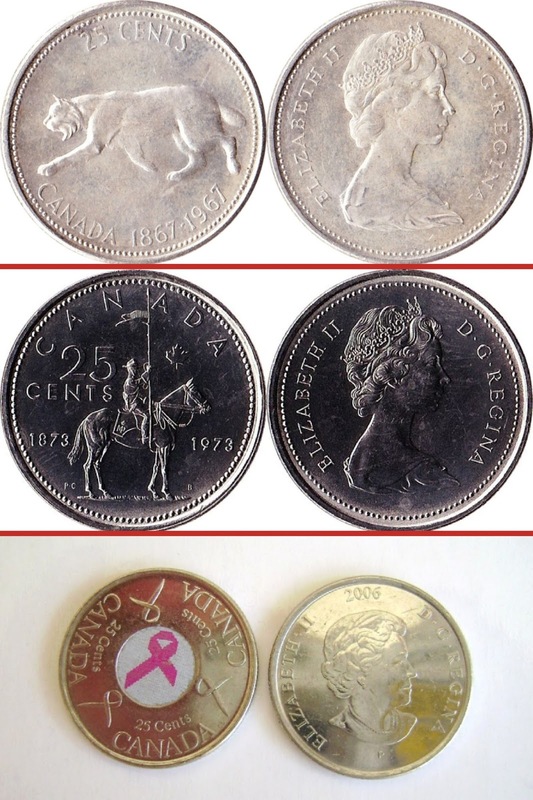 Since that historical minting other Canadian coins have been introduced featuring multi colored surfaces including a twenty-five cent piece in 2006 displaying the pink cancer ribbon. May 2, 2011 The Royal Canadian Mint launched a line of Canadian Royal Wedding Coins to celebrate the marriage of Prince William of Wales and Catherine Middleton. Featured are a colored Royal Wedding Coin featuring Prince William of Wales and Catherine Middleton in full color. Unfortunately sold out is the beautiful $20 Fine Silver Coin of Prince William of Wales and Miss Catherine Middleton. This unique coin featuring a glittering sapphire Swarovski element. With the rising cost of precious metals it became too expensive to maintain the use of silver in Canada's coins so In 1968 the metal used in the twenty-five cent Canadian coin became a fifty - fifty combination of a silver and copper blend. That same year the Canadian 25 cent piece was changed again to being minted from a 99.9% nickel base. For the year 1968 there were two quarters minted. One is silver and the other coin is nickel so watch your change. The Canadian quarter changed again in 2000 to a composition of 94 percent steel, 3.8 percent copper, and 2.2 percent nickel plating. 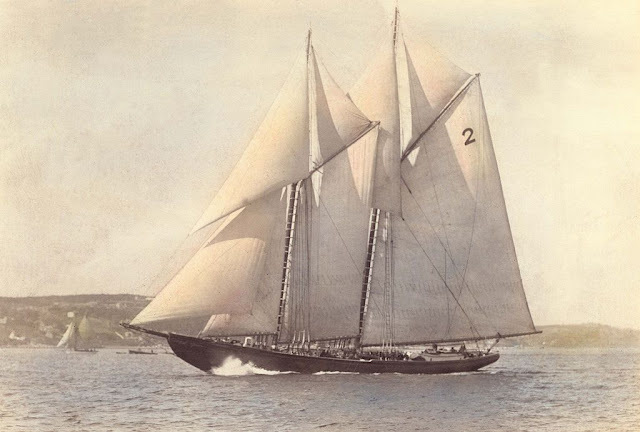 This is the same metal composition used for the minting of Canadian quarters today. 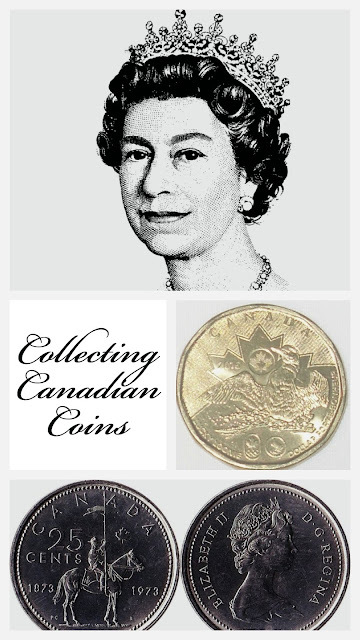 England's current monarch appears on each of Canada's quarters.1902 and 1910 it is the image of Edward Vll,1911 to 1936 it is the image of George V,1937 to 1952 it is George V1,1953 to present day it is Queen Elizabeth.Queen Elizabeth's image has been revised a few times so that there are four different images of her that appear on Canadian coins. The image of England's royalty on our money is a recurring theme that is likely to remain for many years to come. 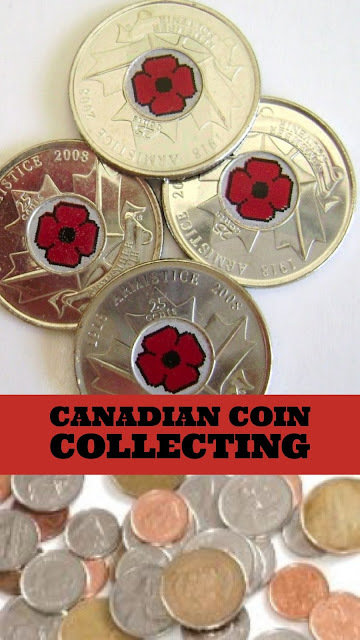 One more of many interesting facts about the Canadian 25 cent coin is that you will not find any for the years 1922, 1923, 1924, 1925, 1926, 1997 and 1998 as no Canadian quarters were minted in those years. 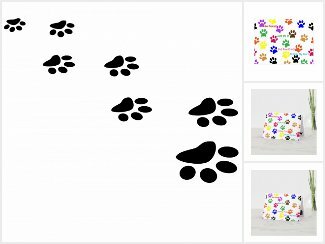 Why do people have coin collections? Every now and then certain coins become more than just the currency that they represent. This is obvious to the collectors who carefully seek out and save their special coins. Some are proudly displayed or showcased, while others are hidden away within tin boxes or old mason jars, all are just as carefully sought out and saved. Most often these collections are comprised of rare or unusual coins but every now and then coins are collected for another much more personal reason. 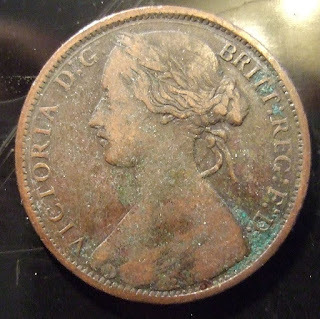 There are lucky pennies, those small copper coins that are found in a playground or while walking along the street, and that are known to represent good luck. There are coins which when tossed into a wishing well magically transform themselves into wishes.Which just goes to prove that sometimes currency really is more than just money.